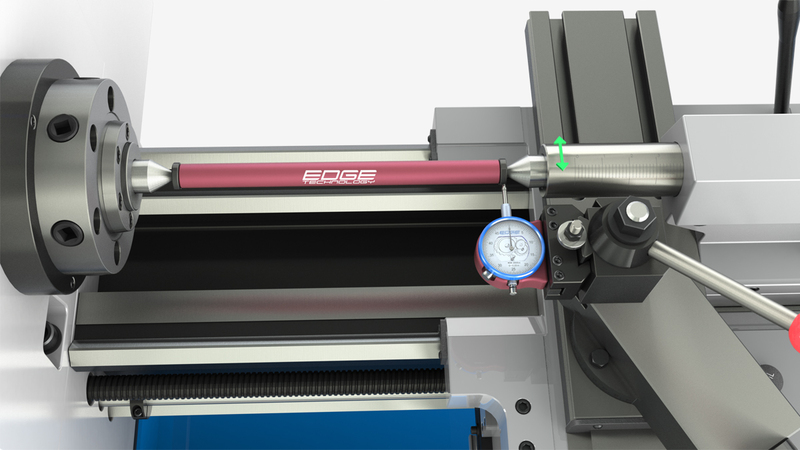 The Tailstock Alignment Bar by Edge Technology is used to align the tailstock to the headstock. Accurate alignment is critical to eliminate any taper in work pieces that are supported by the tail stock. 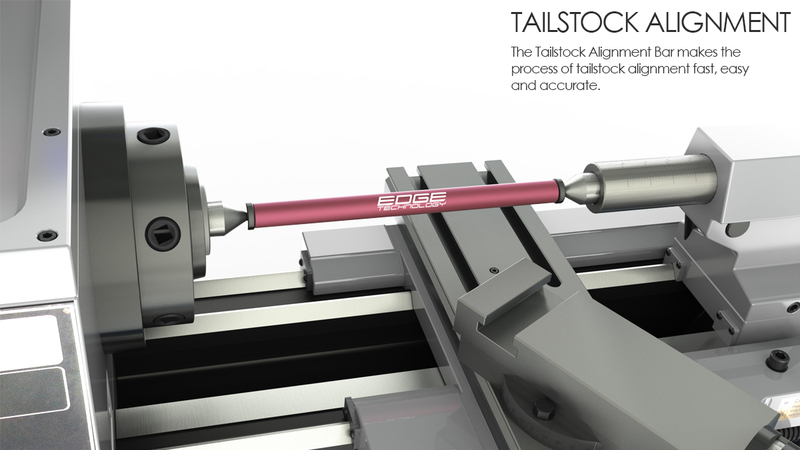 Our Tailstock Alignment Bar makes the process of tailstock alignment fast, easy and accurate. 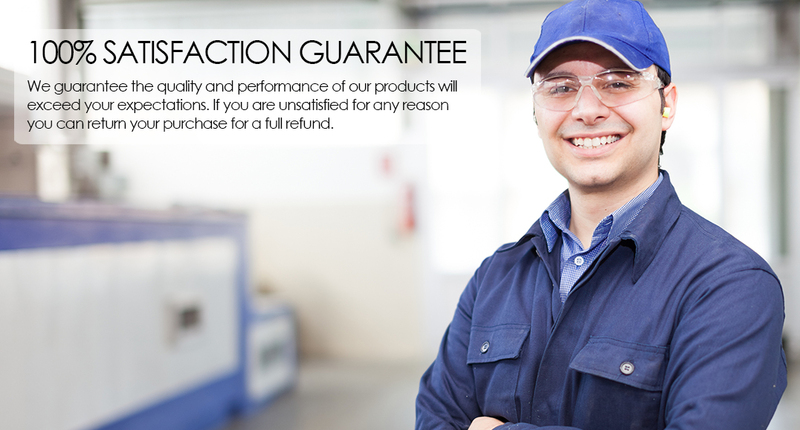 •	Hardened steel bar ends are precision ground after assembly for superior accuracy. Bar end diameters are equal within 0.0001". •	Bar made from high strength aluminum.